The Magnum 500 is an iconic design, used on many Ford, Mopar and AMC muscle cars in a variety of sizes and make a perfect match with our extensive line of muscle car tires. 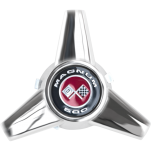 These Magnum 500 wheels are manufactured by Specialty Wheel right here in the USA. 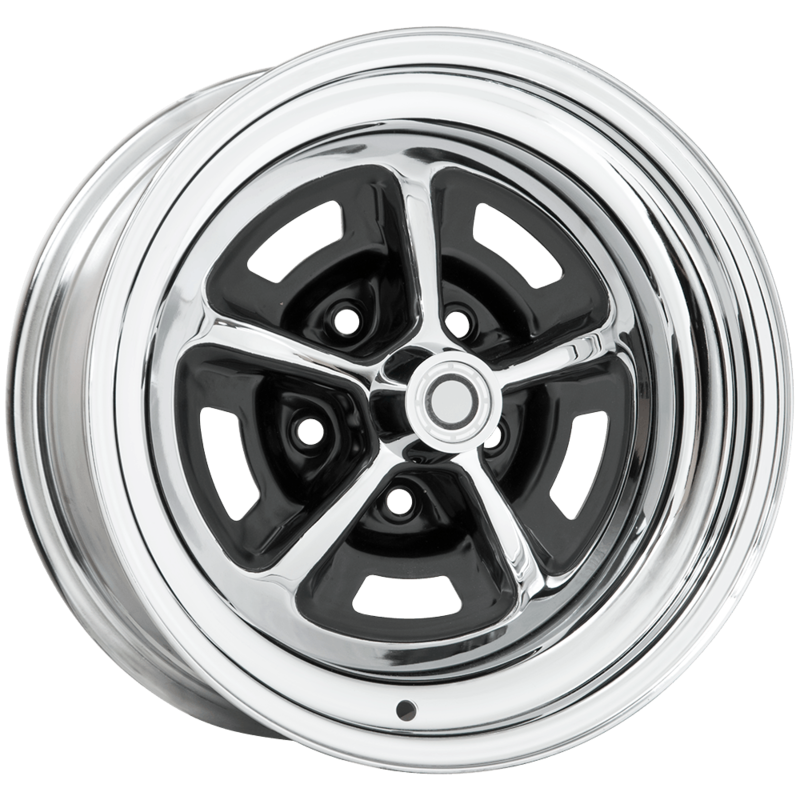 There are other Magnum 500 wheels for sale built elsewhere in the world, but these premium wheels are built in California using modern tooling and high strength steel. 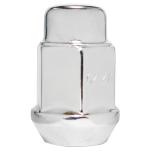 They feature a great warranty for trueness, roundness and chrome quality. 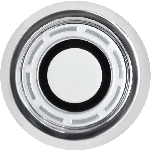 Each wheel is treated to a triple chrome-plating process. The lug wells are painted with high quality black paint. 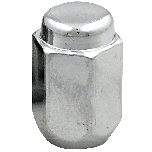 Several center caps are available for various models, and don't forget lug nuts and valve stems to complete the package! 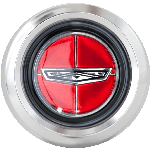 Sizes range from 14x6 to 17x8 inches and Magnum 500 wheels feature a single 5 on 4 and a half bolt pattern for fitment on many classic Ford, Mopar and AMC applications. 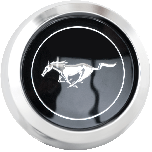 Is the size suitable for Mustang 66 with R6 engine and drum brakes? 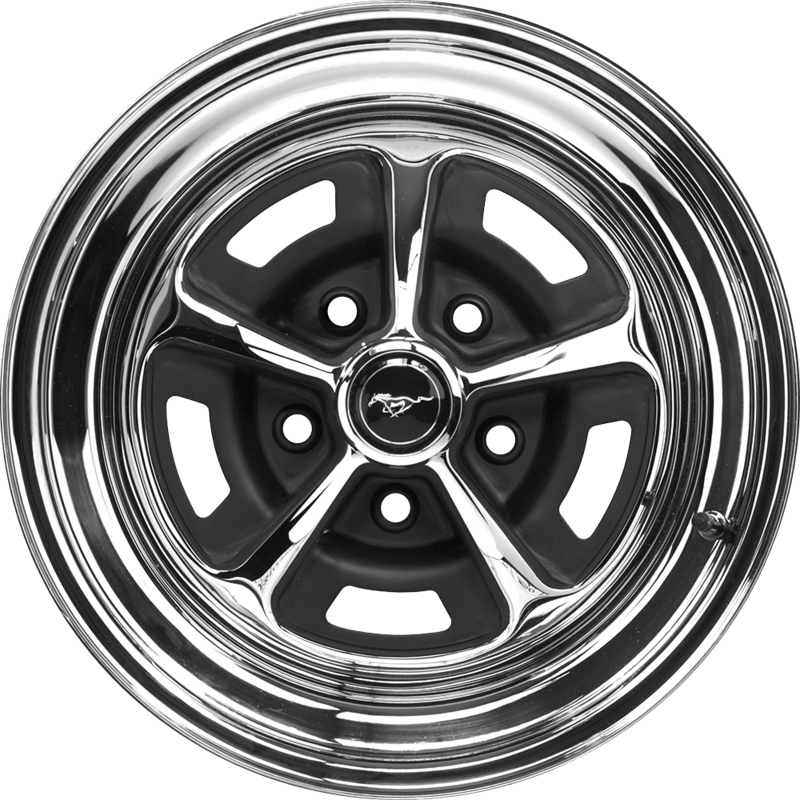 The recommended wheel size for a 1966 Mustang is 14x5.